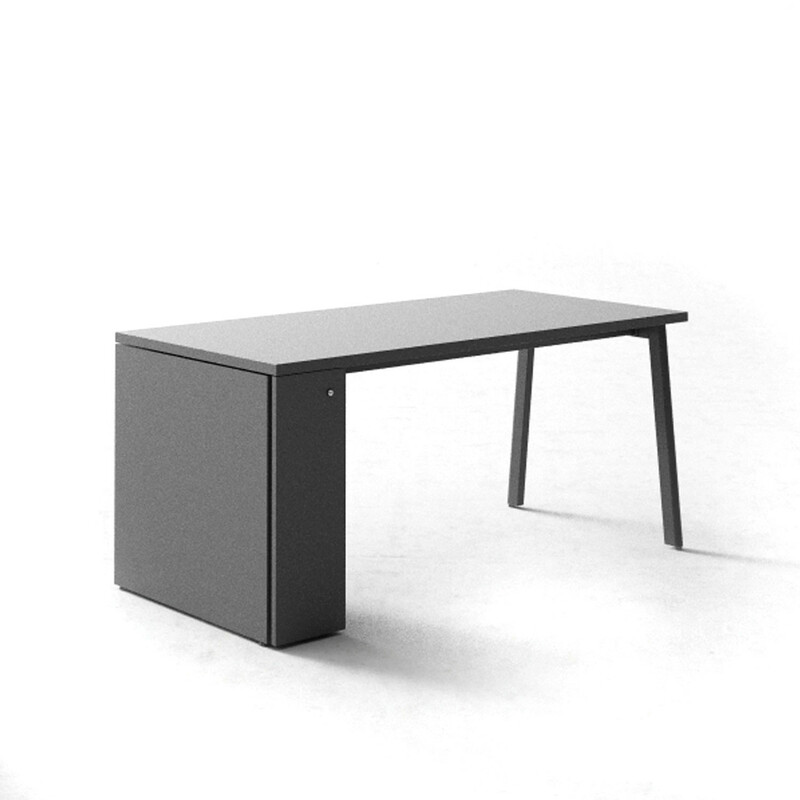 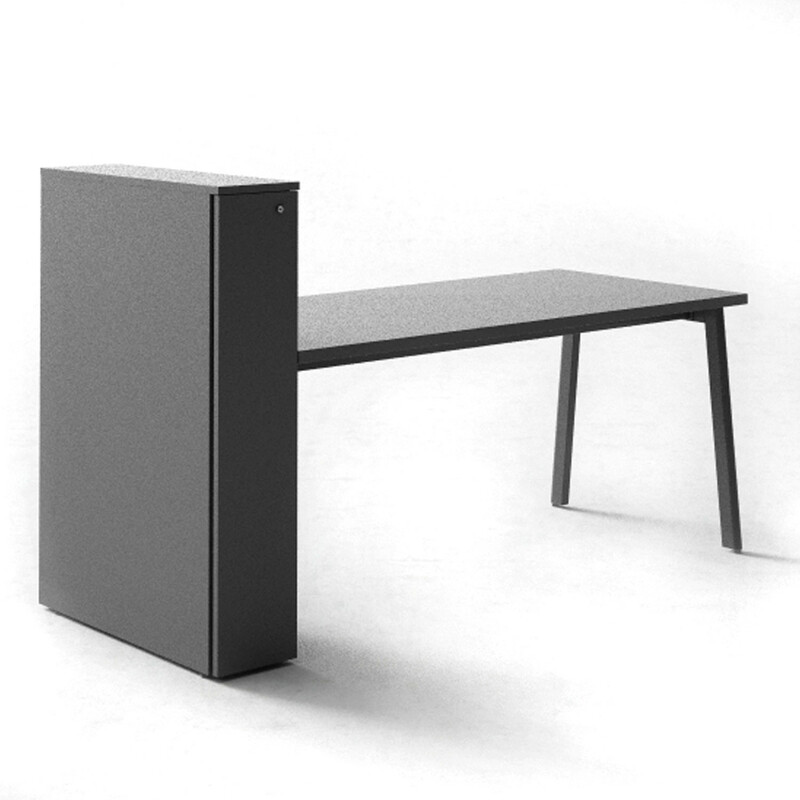 M10 Office Desk is the simplest unit from the M10 range, but offers the user a variety of storage solutions. 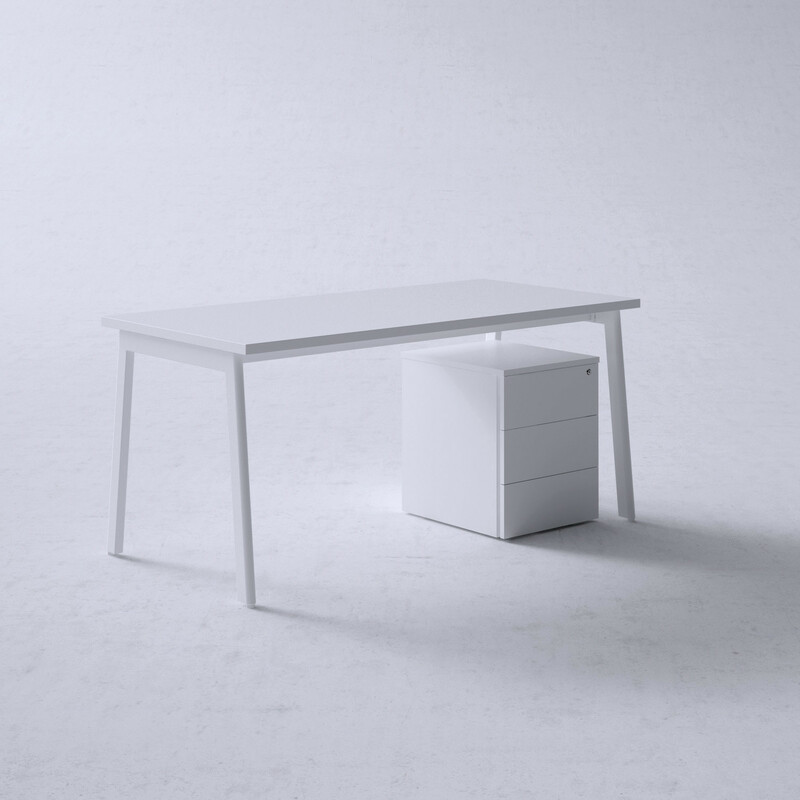 The versatility of M10 desk minimalist lines is designed to optimise space and activity of the office environment, customisable with low and high pedestals, cabinets and any accessory needed to complement the office functionality. 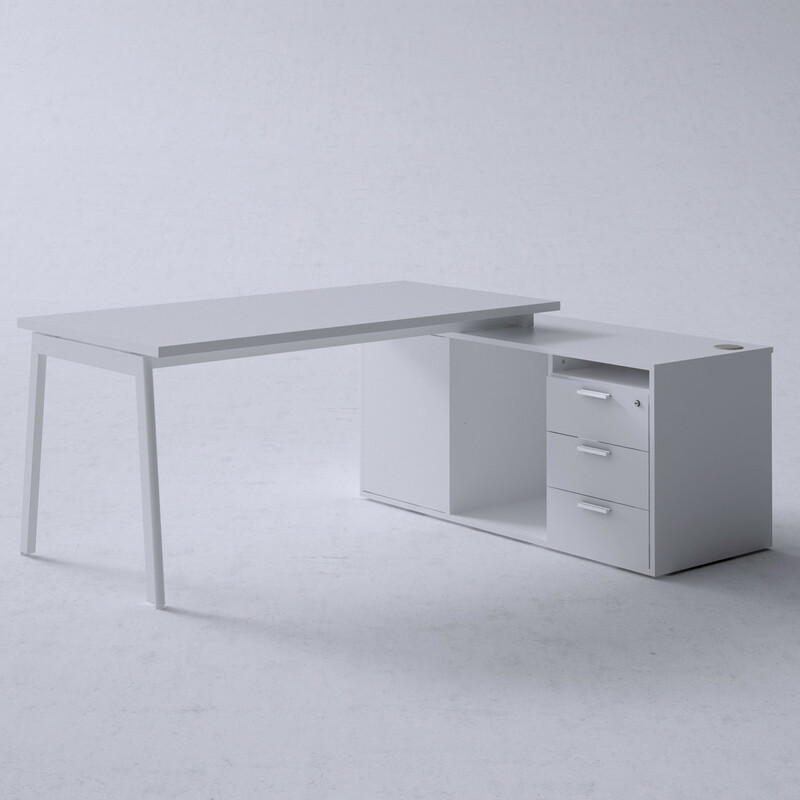 You are requesting a price for the "M10 Office Desks"
To create a new project and add "M10 Office Desks" to it please click the button below. 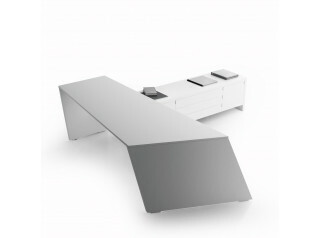 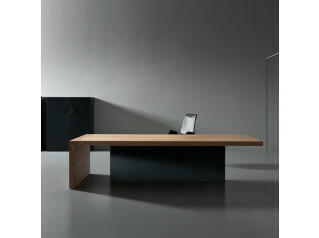 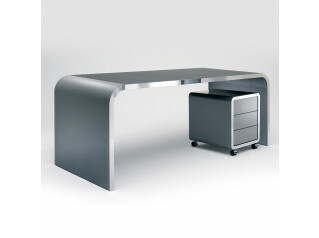 To add "M10 Office Desks" to an existing project please select below.